WINTER THERMOSTAT TIPS TO SAVE YOU MONEY! 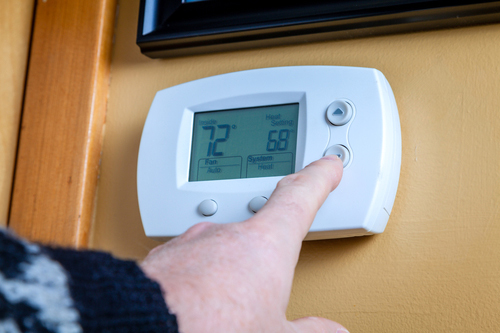 A programmable thermostat can save up to $180 a year on fuel costs, according to EnergyStar. The thermostat can save fuel by automatically lowering (or raising) your home’s temperature while you’re away. It also keeps temperatures consistent, saving fuel. NOTE: Do not use a programmable thermostat with a heat pump unless the thermostat is meant for use with heat pumps. Cost: Wi-Fi-enabled “learning” thermostats are expensive — $250 and up. Simpler programmable thermostats start at about $70. You can enjoy fuel savings for free simply by setting your thermostat to one temperature in the morning, another at night and otherwise leaving the thermostat alone. If you’re chilly, put on a sweater and warm socks instead of raising the heat. 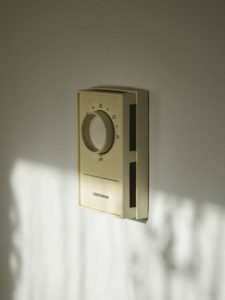 Learn more in the article “10 Ways to Stay Warm and Win the Thermostat Wars.” EnergyStar.gov offers more tips to save using a manual thermostat. 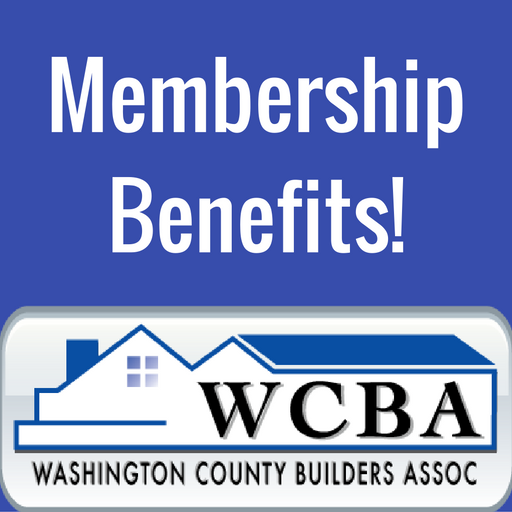 For additional options, check with one of our WCBA Heating Professionals!